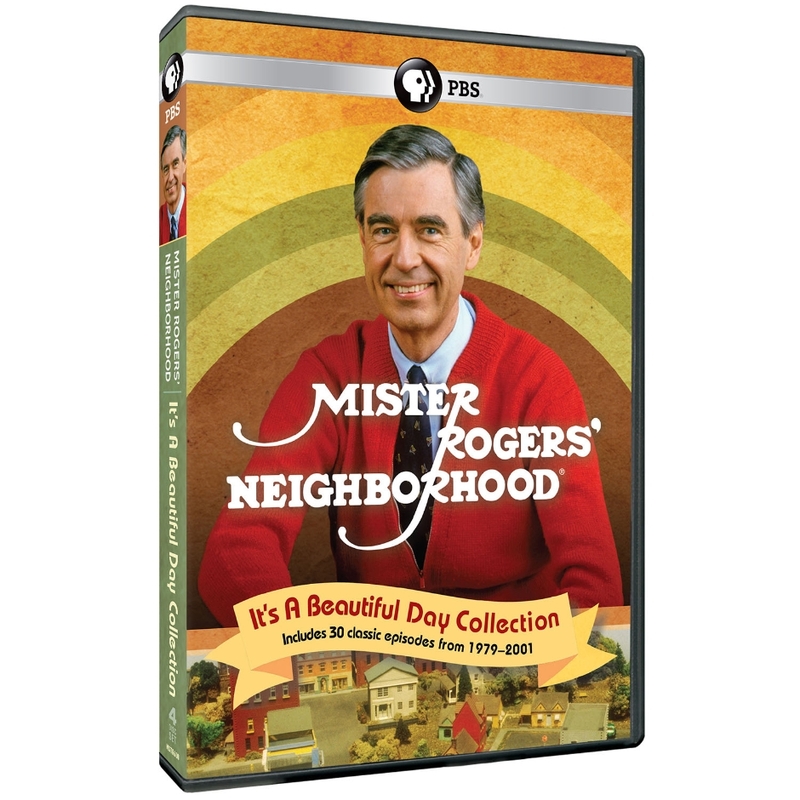 PreS-Gr 2—With this 50th anniversary four-disc DVD set featuring 30 episodes of Mister Rogers' Neighborhood, viewers young and old will be able to visit Mister Rogers, his friends, and the Neighborhood of Make-Believe over and over again. He welcomes all children with his calm, gentle tone, all while encouraging them to take a closer look at the world around them and to appreciate the beauty of every day. Beloved characters such as Lady Aberlin and Mr. McFeely appear regularly, and guests such as author and illustrator Eric Carle and Broadway star Tommy Tune make special appearances. Mister Rogers and his friends talk about food, music, games, art, and much more, while simultaneously discussing the importance of being kind, valuing friendship, and understanding differences. Children will travel to different places within and outside the neighborhood, which will help many overcome any fears they may have of trying new things. Featuring a safe setting in which all children will feel welcome, the soothing pace of the series will instill important lessons viewers can carry with them as they grow up in an ever-changing world. VERDICT Essential for all libraries in all neighborhoods.